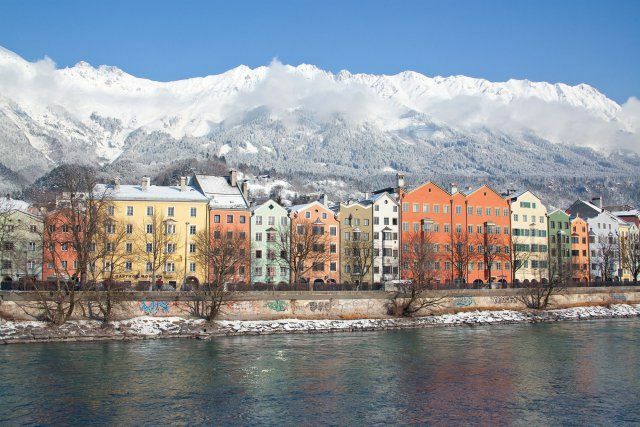 Innsbruck, the capital of Austrian Tyrol, lies by the River Inn and is just a stone’s throw from the Alps. Sometimes hidden behind its well-known sporting spirit are a number of other, different vibes that create an image of an urban, dynamic and metropolitan city with loads of experience in event organisation. Innsbruck has twice been the host of the Winter Olympics (in 1964 and 1976) and its Bergisel Ski Jump is one of the scenes of the prestigious Four Hills Tournament that takes place every year. The famous ski jump was designed by Zaha Hadid and quickly became one of the most attractive special venues in Innsbruck. The city is a combination of the typical Alpine spirit and new urbanism, embodied by the CMI Congress and Messe Innsbruck. It distinguishes itself from the pack with numerous incentive programmes that keep its offer competitive throughout the year.